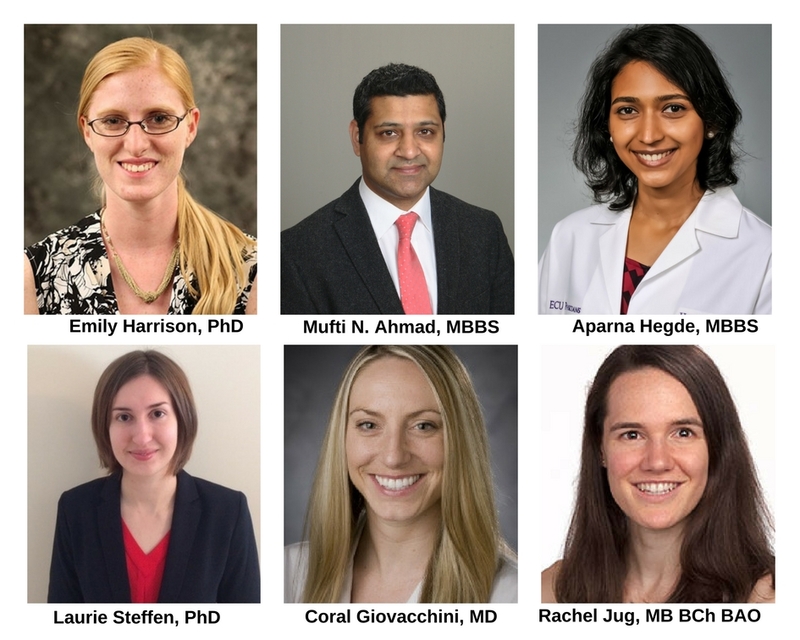 The Lung Cancer Initiative of North Carolina is proud to announce the recipients of the 2017-2018 Lung Cancer Research Fellows Program, designed to further the development of local lung cancer care and research across the state of North Carolina. The five grants totaling $125,000, are awarded to a fellow at each of five medical institutions across the state. Lung cancer takes more lives than breast, prostate and colon cancers combined, yet is greatly underfunded. The Research Fellows Program is designed to support young scientists in a way that will help them to develop pilot data for future larger grants. Since 2008, we have funded $1.1 million in lung cancer research.